For use in concrete, masonry, tiles, plastics etc. 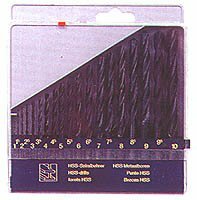 A fully hardened, high performance, hammer drill bit with tungsten carbide tip and sds plus shank. For use in granite, concrete, masonry, tiles, wood, plastic etc.